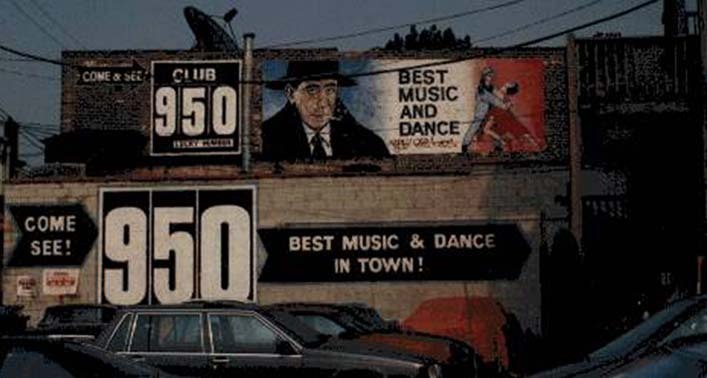 The original Club 950 Lucky Number was located at 950 W. Wrightwood Ave from the 1980s to about 2000. Subsequent reincarnations at 2122 W. Lawrence (2001) and 1931 N. Milwaukee (2007) are not pictured. 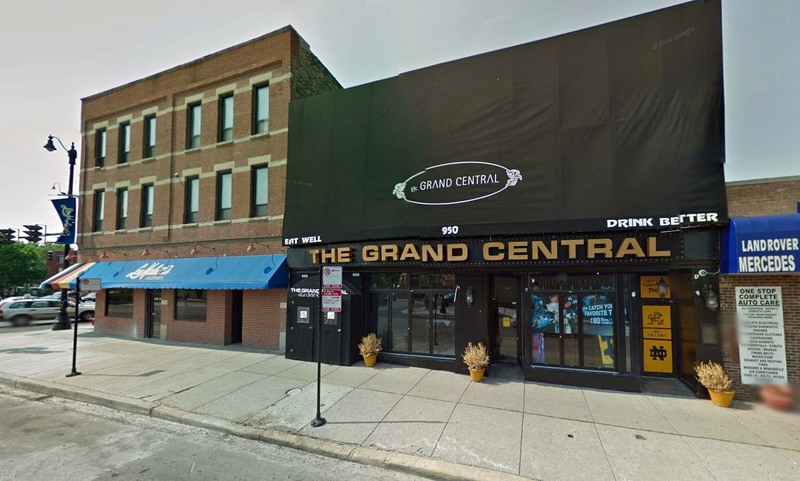 Photo at top left shows the front of the club (possibly in the 90s, as patron Aadam Jacobs recalls that the awning was not present in the 80s). Top right photo shows the mural on the side of the building around the corner. Middle photo shows the site in 2011, the building still standing but with a different façade. 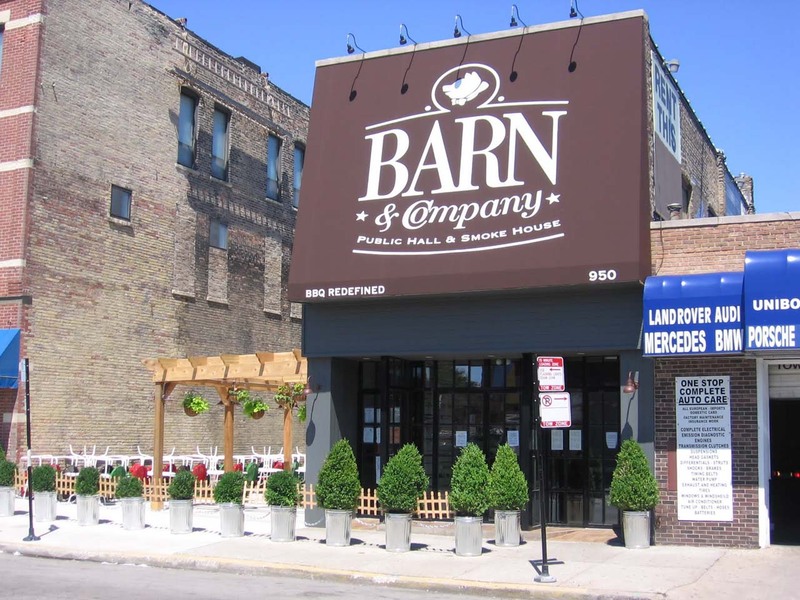 Bottom photo shows the site sometime after mid-2011, when the business became Barn & Company and part of the building was demolished to make room for an outdoor dining area. 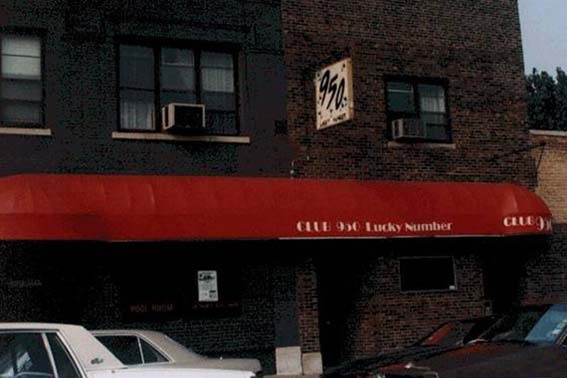 Hüsker Dü played the original 950 Lucky Number on 06 Aug 1981, 29 Dec 1981, 09 Jan 1982, and 11 Mar 1984.